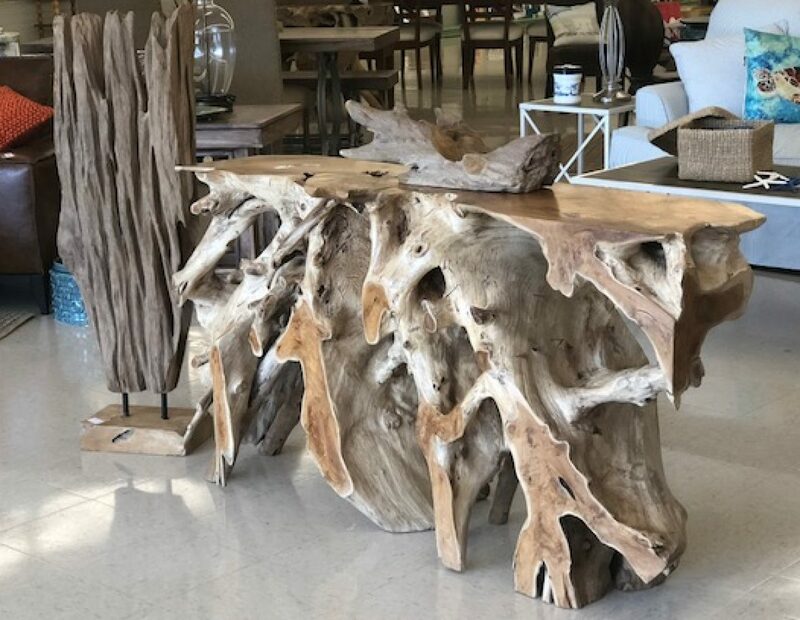 A Unique and Exclusive Furniture and Accessory Shop – A unique with a southern flare store with hand picked furniture and accessories. A unique with a southern flare store with hand picked furniture and accessories. A Classy and Inviting Furniture and Accessory Shop with a Unique Coastal Feel.